If you have been on a diet for a long time and you do not see long-term results, it is probably because you are doing something wrong. 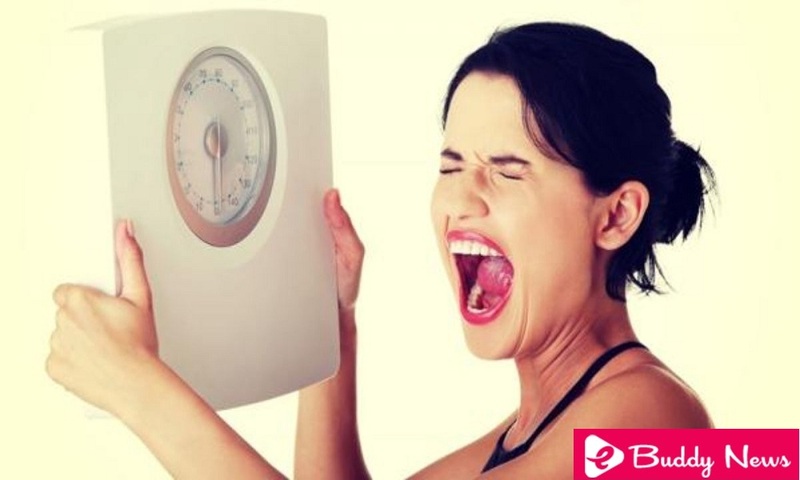 In this post, we have discussed the main reasons for not losing weight. Although it may seem a lie, one of the reasons why you are not losing weight that may go unnoticed is the fact that you are not eating enough. Beginning to follow a diet to lose weight does not imply excessively restricting caloric expenditure. In fact, this is something that should not be done, as it will increase the risk of feeling anxious and not controlling food intake. Therefore, the appropriate measure is to calculate the number of calories we need during the day and make sure not to exceed them. In this way, to follow a diet correctly and be able to lose weight in an effective way, it will be essential to eat properly. Another very common reason why many people can not lose weight is by eating in a distracted manner. Eating in front of the television or computer, while playing a video game or watching a series or a movie makes us not control well the amounts we eat . This is because the distraction to which our brain is subjected prevents it from adequately managing the feeling of fullness. In this sense, we should try to focus only on eating. In addition, doing it together with friends or family can make us slow down the pace we eat, making our body feel satiated more quickly. One of the important reasons you are not losing weight is that you overestimate your caloric expenditure during the exercise. It is possible that a walk around the neighborhood is not enough as a physical exercise for the whole week. We can consult with a professional about what type of exercise suits us best according to our needs and according to the objectives we want to achieve. In this way, we will know if we need to increase the amount of daily exercise we must perform in order to lose weight. There are many people who allow themselves certain luxuries during the diet. On the one hand, this is something highly recommended. Following a diet, especially if it is a strict one, can increase our anxiety level in the face of food cravings. Therefore, it never hurts to give us a little whim as a reward for our efforts over a week. The problem is when those licenses that we allow ourselves to make the diet counterproductive. If we follow properly a healthy and balanced diet during the week, but we take advantage of the weekend to eat only junk food, we will be harming the principles of the diet and ourselves. One of the reasons for not losing weight is that you follow an exercise routine that barely changes. If you do this, you run the risk that your body gets used to those exercises and develops muscle memory to make certain movements. Over time, your body will have adapted to exercise and become more efficient in these activities, making the caloric expenditure less. If you want to get the most out of the hours of physical exercise, try to vary your routine every several weeks. In this way, you can “confuse” your muscles so that they do not adapt to a specific type of exercise. Finally, adequate rest will be essential in order to lose weight. If you do not find your problem in any of the previous points, perhaps one of the reasons for not losing weight is that you do not sleep properly. Adults should sleep approximately 8 hours a day. Otherwise, we can alter our metabolism, making it much more difficult for us to burn calories on a day-to-day basis. In short, when we do not see positive results after several weeks or months of diet, it is probably because we are within one of the points of this list. If you want to lose weight in a correct and moderate way, follow a healthy diet and combine it with a good rest and with the practice of regular physical exercise. This way you can achieve less sedentary habits that will help you enormously in your day to day routine.